First Friday May 4th: Prunella: A reading and illuminated presentation of Prunella an Italian story about love, hair, and forbidden food. Artwork will be on display from 5/1/18 - 6/30/18. 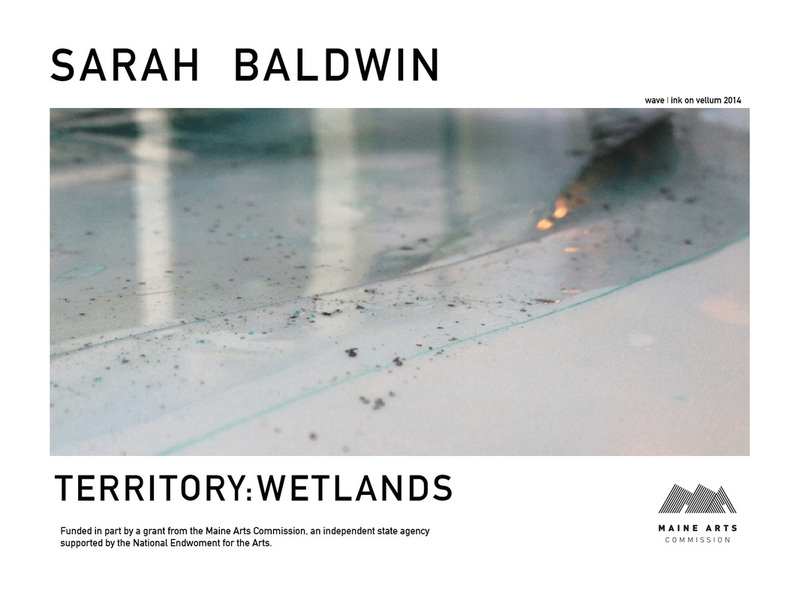 Artist Sarah Baldwin’s 2-day drawing installation event: territory*wetlands to be hosted by Engine (Friday 9/12 & Saturday 9/13) in Biddeford. Baldwin, who is supported by a grant from the Maine Arts Commission, is a New England native. She explores New England’s coastal wetlands in a series of ink studies and new media works. 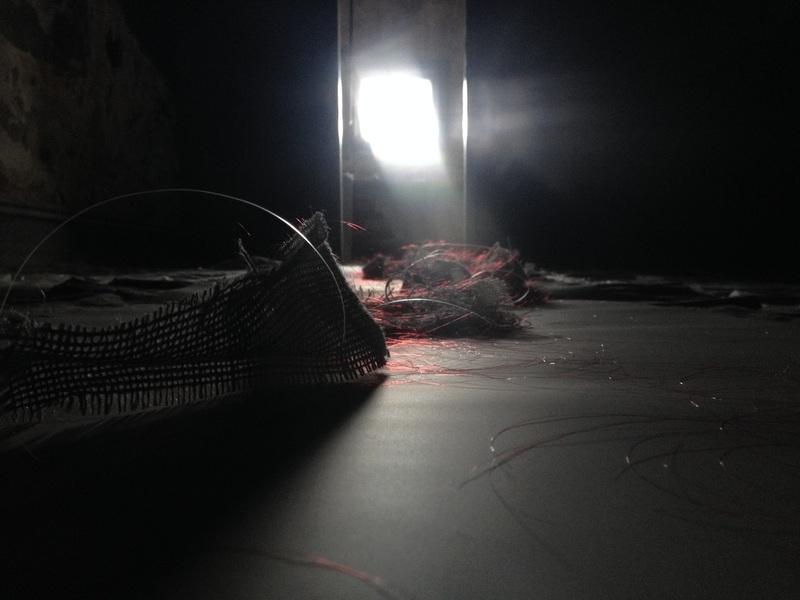 Through experimental studio technique, Baldwin captures the movement of tidal fluctuations that shape the wetland landscape. The result is series of ink drawings marking the movement of the tide. Baldwin will be demonstrating this drawing technique during a 2-day installation event at Engine, 265 Main St. Biddeford, Maine. Engine will be hosting the 2-day drawing event on Friday 9/12 from 2pm-6pm and Saturday 9/13 from 11am-4pm. territory*wetlands is funded in part by a grant from the Maine Arts Commission, an independent state agency supported by the National Endowment for the Arts.